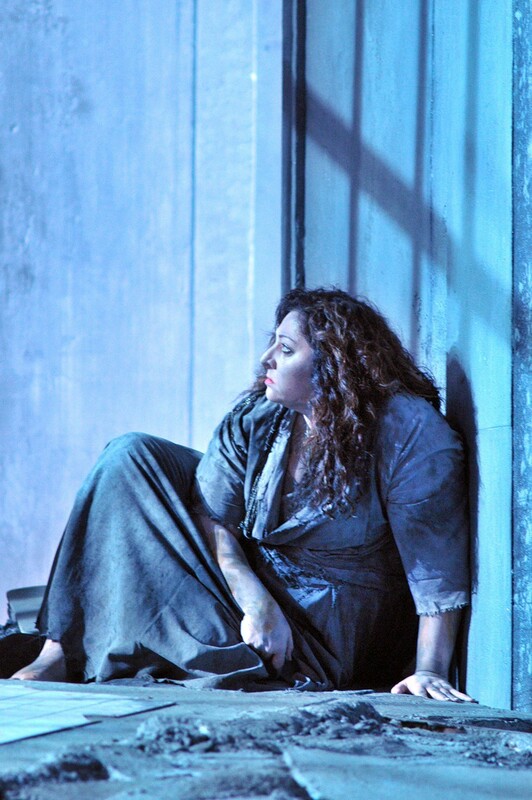 If you’re thinking of going to one opera this season (or ever) get yourself to Lyric Opera this month for their fever dream Elektra, with soprano Christine Goerke in the title role she was clearly born to play. Lyric fully delivers on the passion its billboards have been promising in this production of Richard Strauss's 1909 one-act, which, in the wrong hands (or throats), can seem like an hour and 40 minutes of screaming (in German). In this case, it's gorgeously sung by Goerke, who's on for all but the first few minutes. It's also compellingly staged by director David McVicar, with a stunning, ruined-world set and some eye-popping costumes by designer John Macfarlane. There’s fine work by the whole cast, especially Jill Grove as the haunted and hated queen mother Klytamnestra, and Ryan Center alum Emily Magee as Elektra’s beleaguered sister, Chrysothemis, who's just trying to get along while her sibling plots the slaughter-by-ax of their murderous mother and her consort. But Goerke’s real costar is the huge, lush, and mighty Lyric Opera orchestra under conductor Andrew Davis. Strauss was working with a libretto by poet and playwright Hugo von Hofmannsthal that was based on Sophocles' tragedy but also influenced by Freudian ideas about the unconscious, and the music is radically expressionistic—both discordant and lyrical, and always dramatic. Bloody matricidal revenge has never been more thrilling. There are six more performances, in German with English surtitles, through October 30. Tickets are $34-$259; call 312-332-2244.